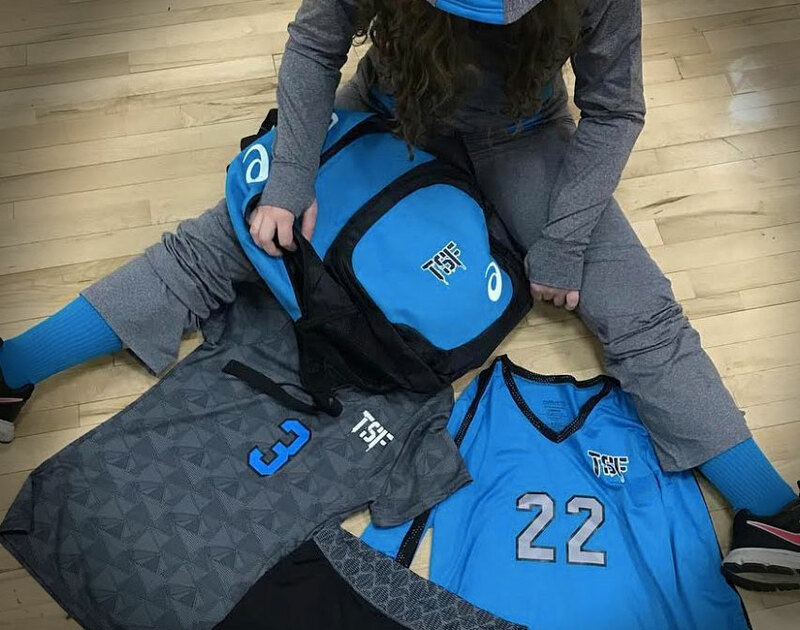 The Skill Factory is a sports skill and development organization that specializes in high quality custom sports coaching and skill training programs. 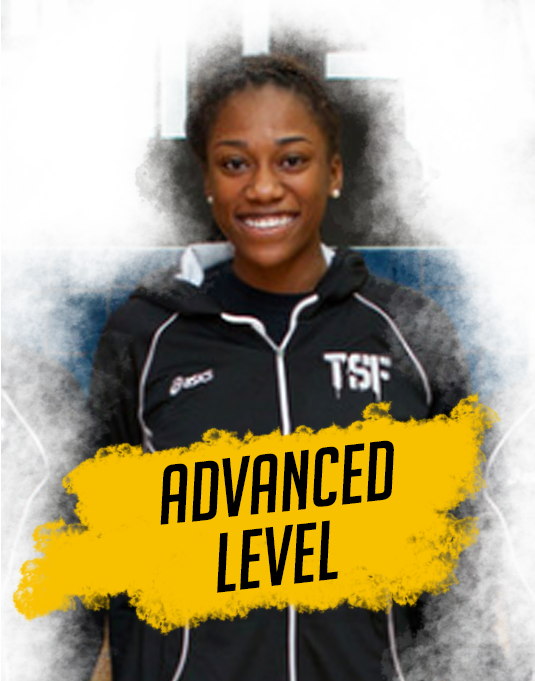 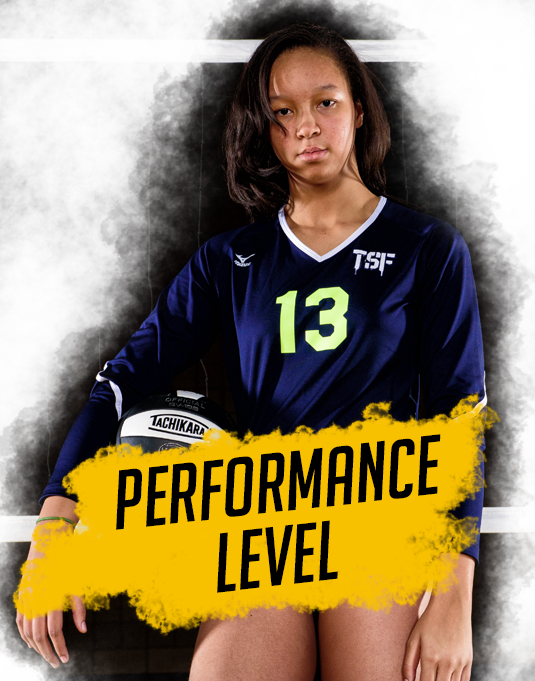 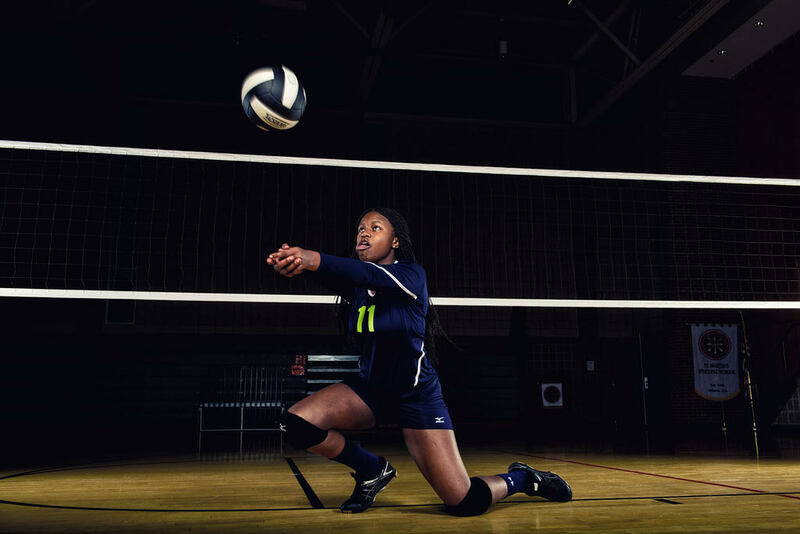 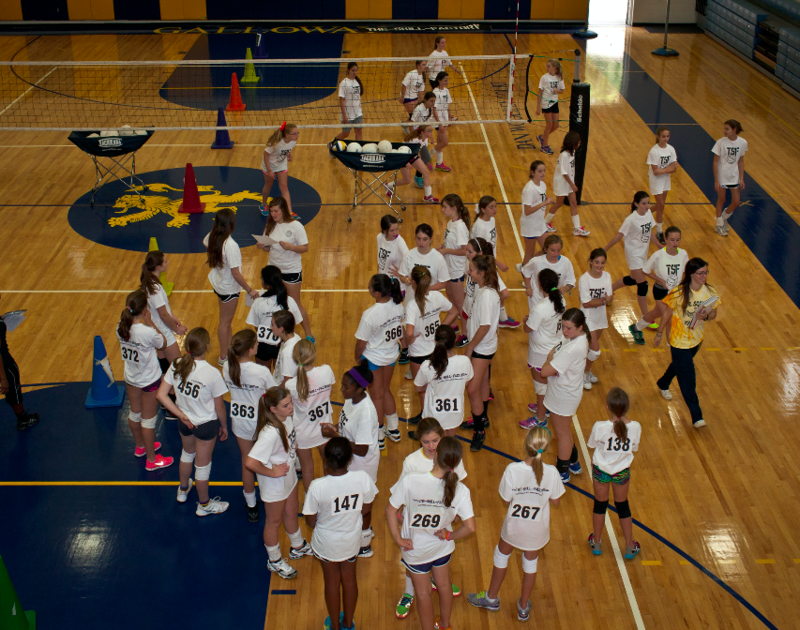 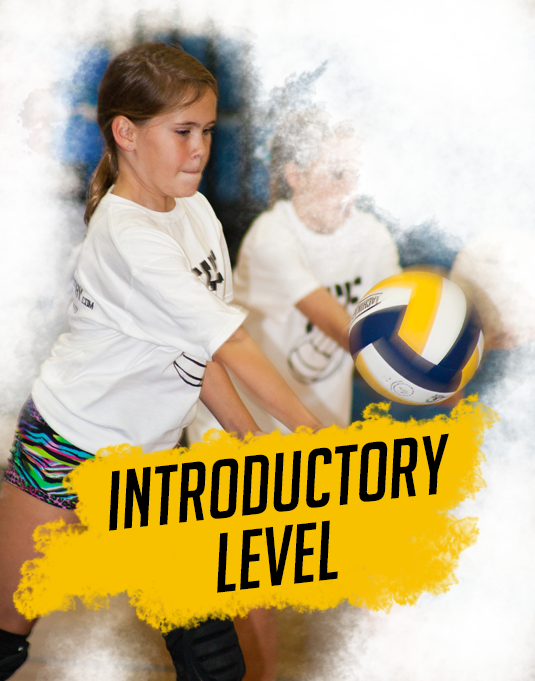 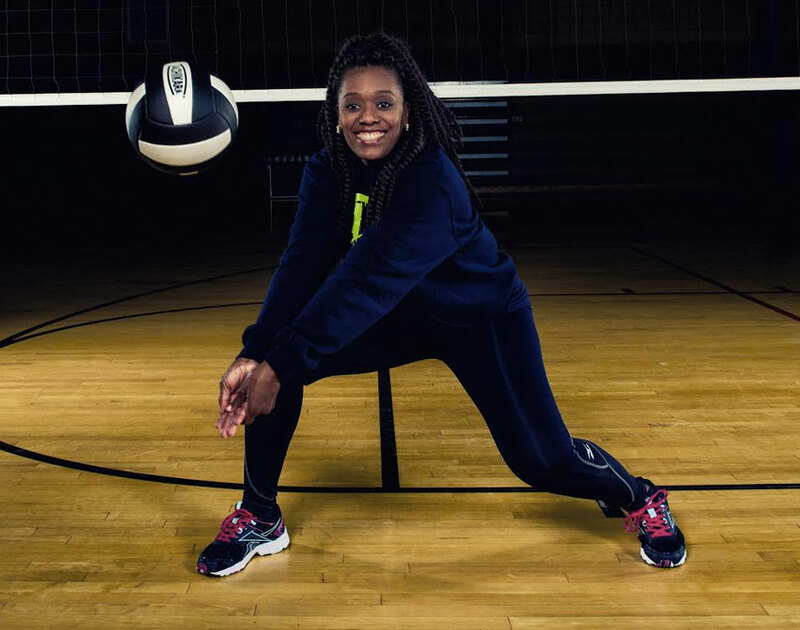 Founded in 2011, TSF delivers transformative athletic experiences to athletes by following a framework that holds deliberate skill training and practice as fundamental elements of success in learning at all levels. 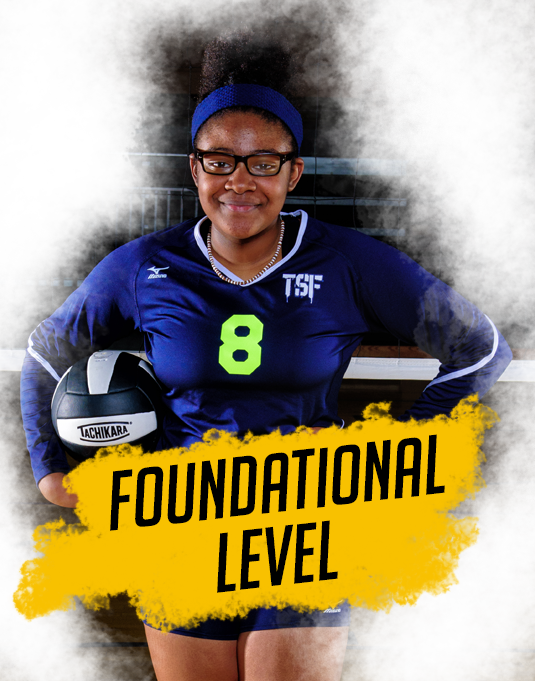 The TSF Player Progression Pathway (PPP) is a long term process that has been studied and proven to help players reach their highest potential.